AUTUMN SALE!! GET YOURSELF A BARGAIN! We all like bargains – especially people who love books! So, to celebrate Spectral’s favourite time of year, Autumn (and the approach of Hallowe’en), we are holding our first ever sale, with some high quality books at excellent prices on offer. We will be running this sale until Christmas, after which prices will return to normal – so get ordering today! ALL PRICES INCLUDE POSTAGE AND PACKING! Jenni’s husband was part of the Road of Souls––his flesh swarmed by ants and pecked by rooks, bones crushed to powder by wheels of dread––and yet she still saw him in the pool. The incursion has been and gone, the war is over, and the enemy is in the land, remote and ambiguous. The village outskirts are guarded by vicious beasts, making escape impossible. The village itself is controlled by the Finks, human servants to the enemy––brutal, callous, almost untouchable. Everything is less than it was before… time seems to move slower, the population is much denuded, and life itself seems to hold little purpose. This is not living, it’s existing. But in a subjugated population, there is always resistance. For Jenni, the happiest part of this new life is visiting the pool in the woods, seeing her dead husband within, and sharing memories of happier times. It calms her and makes her feel alive. But the resistance comes to her for help. And when her dead husband tells her it is time to fight, Jenni’s life is destined for a shattering change. “Ghosts” © Paul Kane/Spectral Press 2013. Artwork © Edward Miller 2007 – 2013. They are all around us all the time. But only a few make contact, and only certain people are destined to see the Ghosts. Here, you’ll read a lonely shade’s tale… a deceased old man’s house being invaded… how one person discovers the true meaning of the Christmas spirit, while a parent struggles to come to terms with the sad loss of a child… and what happens when the ghosts of war go on the rampage, or when a monstrous wraith stalks the streets looking for revenge. Gathering together all of award-winning and bestselling author Paul Kane’s supernatural fiction, including three brand new stories–one a sequel to Charles Dickens’ ‘The Signal-Man’–and featuring an introduction from bestselling horror author Nancy Kilpatrick (Power of the Blood World series), the script of Wind Chimes introduced by its director Brad Watson (7th Dimension), plus suitably atmospheric cover art from Edward Miller, this is one collection that will haunt you forever. 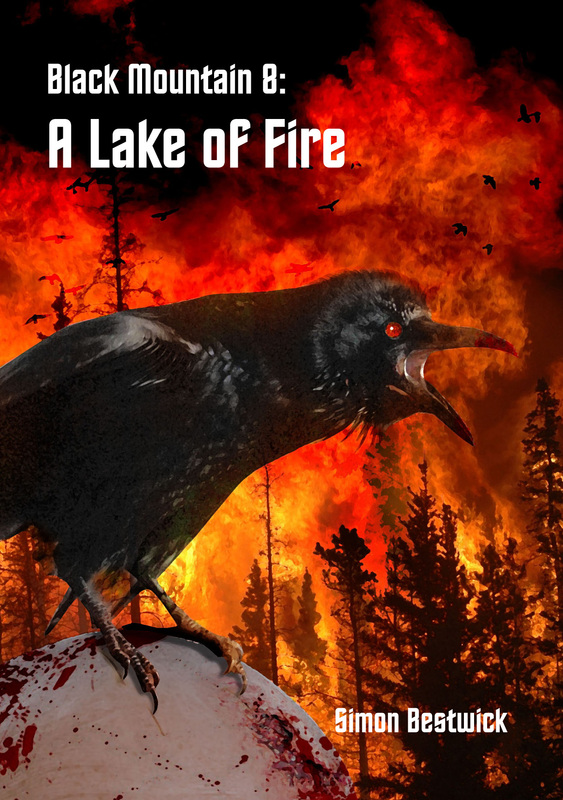 The latest episode, number 8, of Simon Bestwick’s Black Mountain serial, A Lake of Fire, is now available through Amazon. Once again we have to thank the brilliant Neil Williams for the superb cover (above), which we happen to think is one of his best yet. 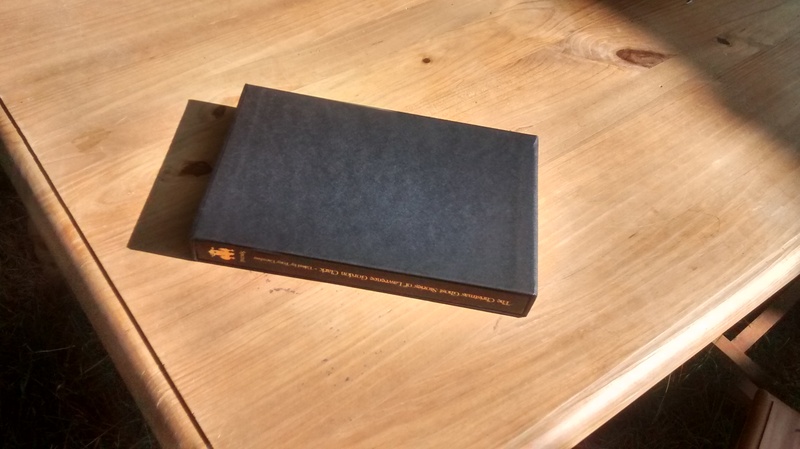 Even more good news is that the slipcases for The Christmas Ghost Stories of Lawrence Gordon Clark have at last arrived, and they look lush – see the photos below. They can be had for £12 UK/£15 EU/$30 US & RoW each – but only if you hurry. Please contact us first on spectralpress[AT]gmail[DOT]com to secure your copy on a first come first served basis. Finally, please check out the latest issue of The Spectral Times (unrelated to Spectral Press), where you’ll be able to find an interview with two Spectral stalwarts: Lawrence Gordon Clark and Stephen Volk. Lawrence talks about his involvement with the A Ghost Story for Christmas dramas for the BBC in the seventies and about the Deluxe Edition of the Spectral Book. Meanwhile, Stephen discusses the infamous Ghostwatch, with a mention of Whitstable along the way. The electronic edition of the magazine is FREE, and can be obtained from HERE. Alison Littlewood, acclaimed author of A Quiet Season (a Richard and Judy pick in their Book of the Month Club), The Path of Needles, and her latest The Unquiet House and of course the Spectral chapbook The Eyes of Water, gets the mini-interview treatment on Angela Slatter’s blog today – see what she has to say by clicking HERE. 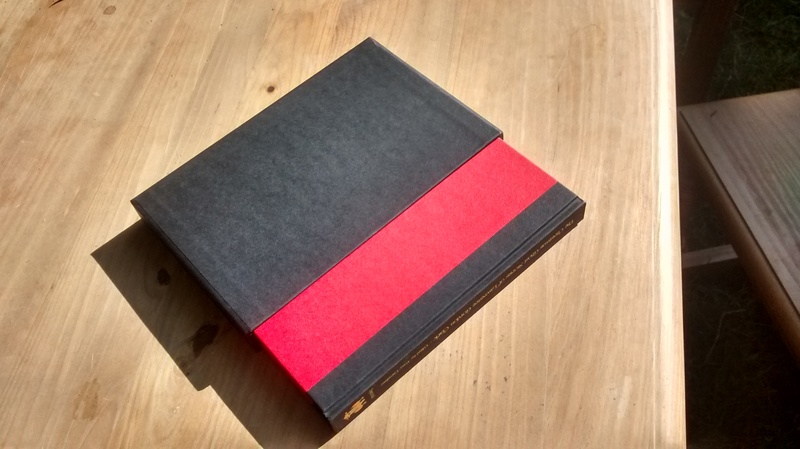 The Christmas Ghost Stories of Lawrence Gordon Clark Deluxe Edition has definitely sold out, plus we have been informed that the slipcases for the books will be here next week. 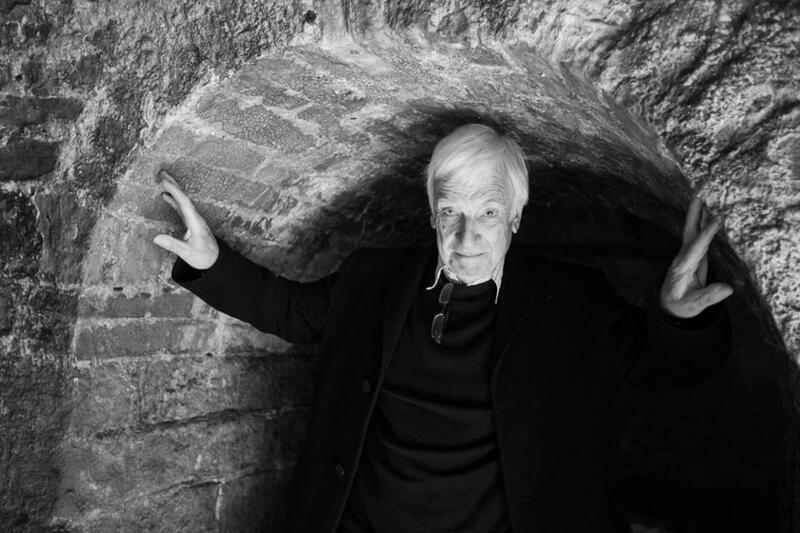 An interview with Lawrence Gordon Clark himself will appear in the next issue of The Spectral Times magazine (not related to us in any way) – more details when we have them. 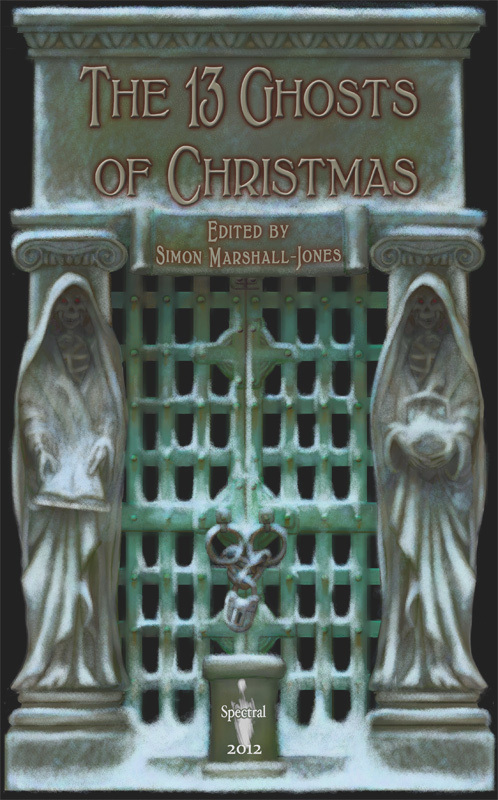 Seven short stories by M. R. JAMES: The Stalls of Barchester Cathedral, The Treasure of Abbot Thomas, A Warning to the Curious, The Ash Tree, Lost Hearts, Casting the Runes, Count Magnus, The Signalman. Illustrated with unseen behind the scenes photographs, chapter heading vignettes by Nick Gucker, as well as examples of storyboards by Lawrence Gordon Clark. Looking forward to hearing from the lucky customer! 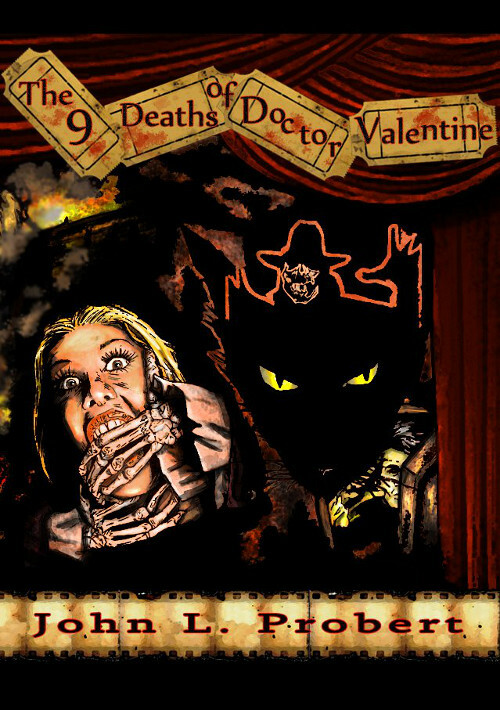 First we have a review of the British Fantasy Award-winning novella The Nine Deaths of Dr. Valentine by John Llewellyn , from Paul Feeney on his Sound and Fury blog. That one can be accessed right HERE. And talking of the good Doctor, fans of John’s mas monstrously malicious medic will be pleased to know that the second chronicle in the trilogy of medical misdeeds, The Hammer of Dr. Valentine, will be available in late April/early May. It won’t take a brain surgeon to figure out which studios’ films are being referenced this time, but we can guarantee that the same level of darkly delicious black humour that entertained readers of the first installment will be present. Once again, JD Busch will be providing the cover image, which he is working on right now. And, just to entice you, we are offering you a chance to get the limited signed hardback of the book at a special price before it reverts to the normal pre-order price next month – see below for details. 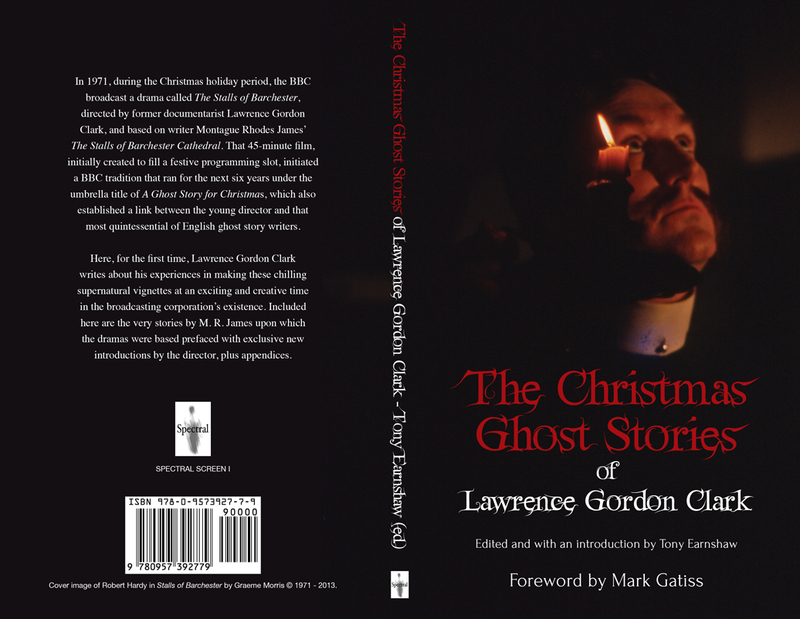 “The Christmas Ghost Stories of Lawrence Gordon Clark”, Cover image © 1971 – 2013 Graham Morris. Design by John Oakey. An interview with Lawrence Gordon Clark, the originator of the BBC TV drama series A Ghost Story for Christmas and the subject of the Spectral Screen book The Christmas Ghost Stories of Lawrence Gordon Clark, has just been published at the Smug Film website, which you will find right HERE. 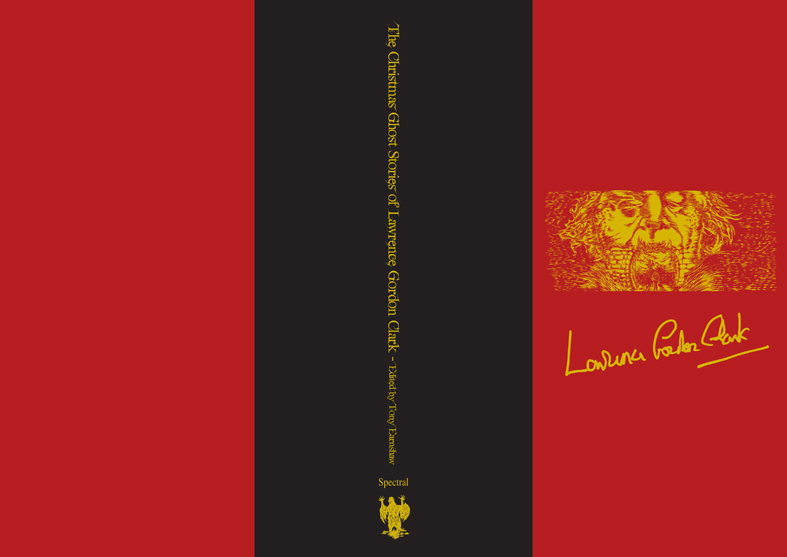 If what Lawrence has to say whets your appetite, you can order the book, available in three editions, below. 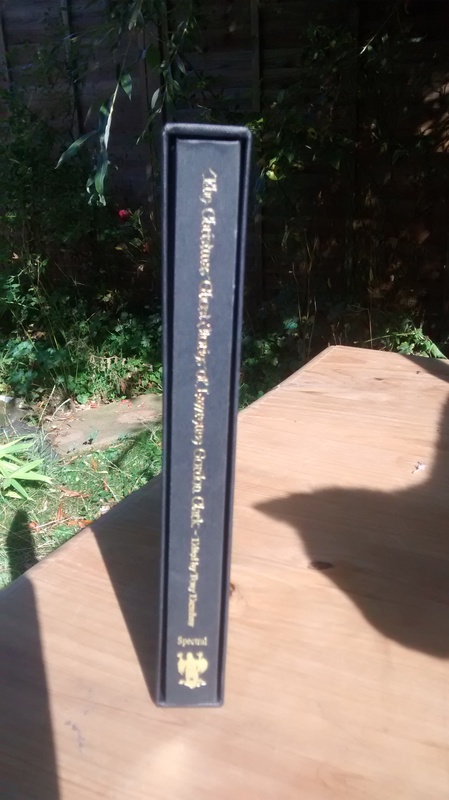 Basic edition – text only plus chapter heading vignettes by Nick Gucker. 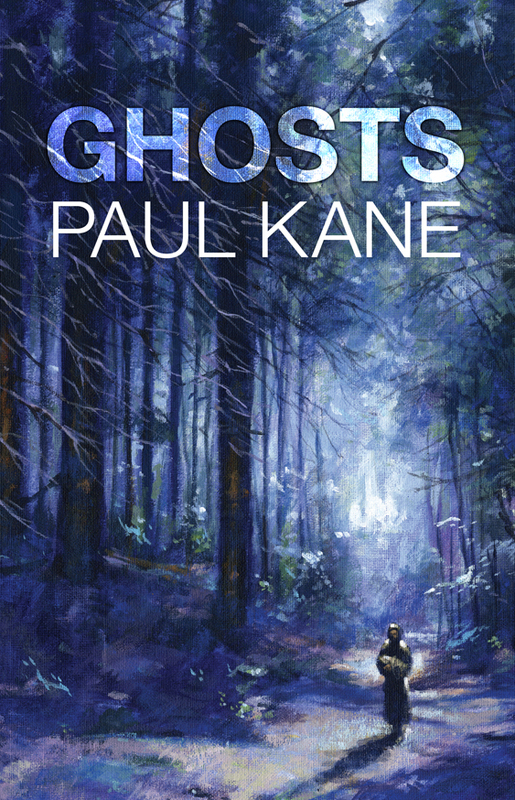 Seems like we haven’t had a review to tell you about in a while, so luckily one came into our inbox yesterday from Mass Movement Magazine – this one looks at Paul Kane’s Ghosts collection and is written by Jim Dodge. You can find that write-up right here. 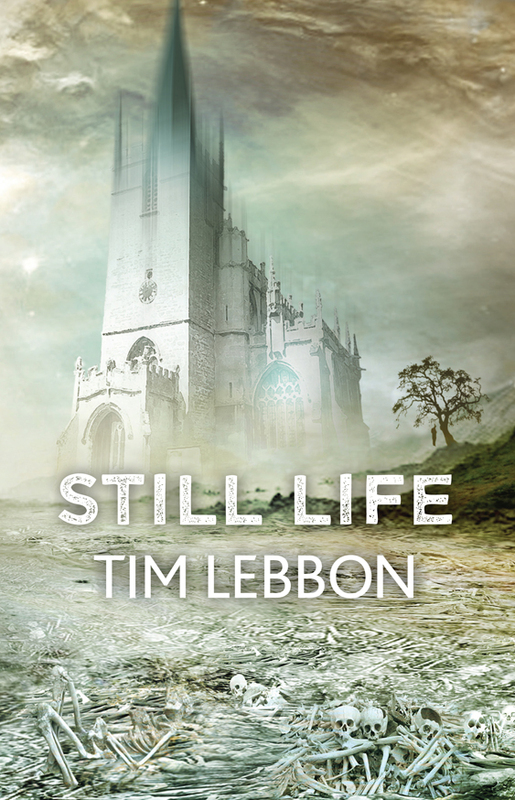 You can order copies of the book (as well as Tim Lebbon’s Still Life novella) in both limited hardback and unlimited paperback below. PLEASE NOTE! 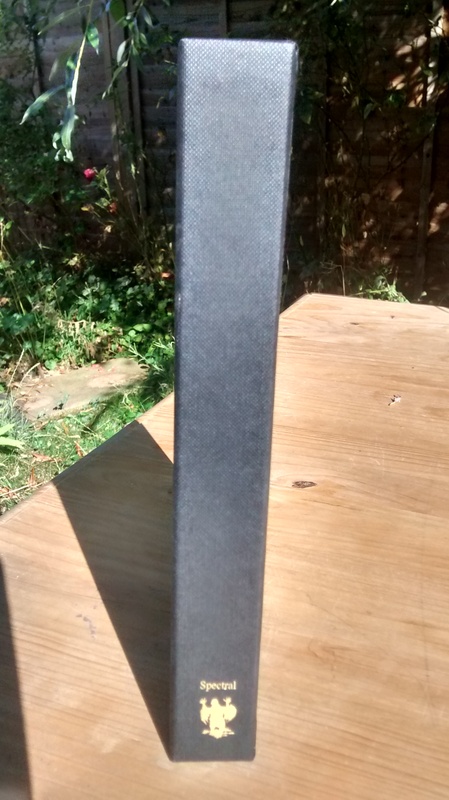 Due to contractual reasons, the paperback edition of Still Life is limited to 100 only!! There will be a signing/Q&A event with A Ghost Story for Christmas director Lawrence Gordon Clark at the Derby Quad on 19th December at 7:30pm for The Christmas Ghost Stories of Lawrence Gordon Clark, as well as a screening of his A Warning to the Curious – paperbacks of the book will be available for sale and signing. For more details about this then please go here. 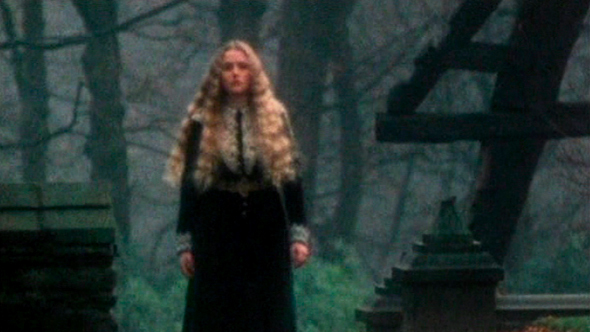 On Wednesday 18th December, at 6:10pm, the British Film Institute in London will be hosting an event called Shades of Darkness as part of their Gothic Season, where the dramatised ghost story Feet Foremost will be shown, to be followed by a panel discussion, chaired by Matthew Sweet, featuring actor Reece Shearsmith, author Helen Wheatley, and A Ghost Story for Christmas director Lawrence Gordon Clark. Spectral will be there in the guise of publisher Simon Marshall-Jones and Tony Earnshaw (editor of the new Spectral volume on Lawrence’s contribution to British genre television); paperback copies of The Ghost Stories of Lawrence Gordon Clark will be available for sale and signing on the night, as well as order forms for those wanting the hardback edition (which will be available next month). 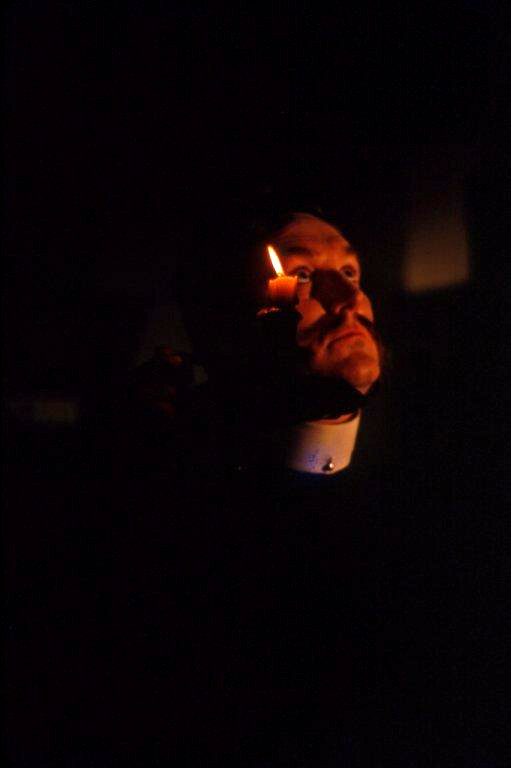 “The Christmas Ghost Stories of Lawrence Gordon Clark”, Cover image © 1971 – 2013 Graeme Morris. Design by John Oakey. Tickets for the event can be bought here. Do please come along if you can! Lawrence Gordon Clark. Photograph © 2012 Mark Davis. It is envisaged that it will be available in three editions: limited signed slipcased hardback (£100 – 50 only), limited unsigned hardback (£35 – 100 only) and unlimited paperback. Only the highest production values will go into the making of this book – there will also be NO eBook of this as we think that that physical books will work best for the nature of the material. This will be a definitive book, one of the last words on Lawrence Gordon Clark’s television career. Expressions in interest to spectralpress[AT]gmail[DOT]com – don’t forget to tell us which edition you would like.